Maternity photography is all about joy. We want to help you commemorate this special time between you and your baby. Every pregnancy is unique and precious in its own way; our maternity photography will help you celebrate your pregnancy with a beautiful record of this joyous time. Our photographers are professionals with years of experience photographing expecting mothers just like you. We have a great idea of what you're looking for in your maternity photos and we know how to bring that idea to life to produce an end result that's just right in any of our portrait studio locations. Prefer the comfort of your own home or have a place that holds special meaning? No problem, because we'll gladly come to you! Thanks to our On-Location services, you can arrange to have your maternity photography done in whatever environment that's best for you. Outdoors, at home or any other location of your choosing, our photographers will come to you to make it happen. Schedule an On-Location session by contacting your local studio or call us at 1-800-310-0882. 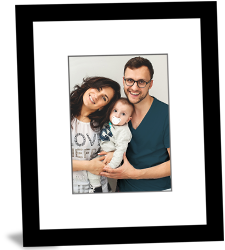 When your maternity photos are done, Photos Unlimited has photo gifts and prints to create your personalized keepsake. Upload your favourite photos and create gifts for yourself, family and friends. 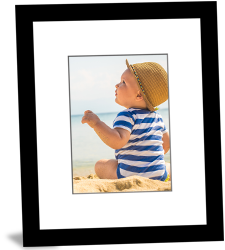 We offer photo printing in several formats and size options, including photo canvases, large format prints and wall clings.